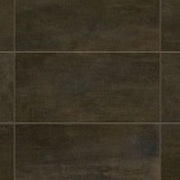 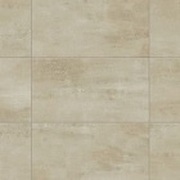 The Invoke Collection By Daltile. 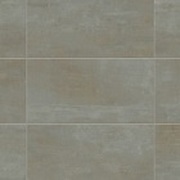 Invoke by Daltile gives a concrete look in a gorgeous porcelain tile. 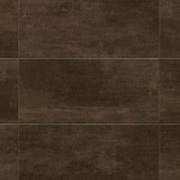 Available in large sizes for robust spaces and industrial colors to complement your palette, this collection is meant to invoke a modern mood.